What powers does the so-called 'Snoopers' Charter' give to the intelligence services, the police and other government agencies? David Aaronovitch examines this new law. The Investigatory Powers Act - or Snoopers' Charter to its critics - is a highly controversial new law. 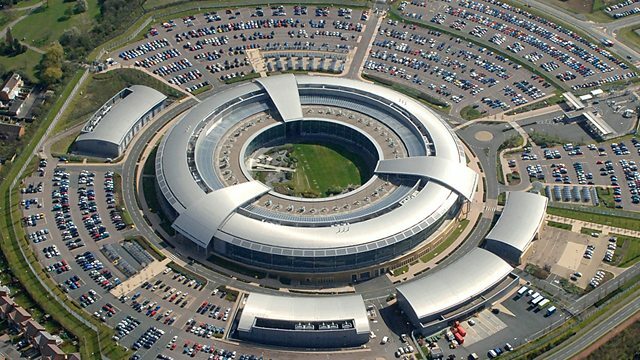 On one hand, it clarifies a host of vague laws which were out of date with modern technology - but it also enshrines new powers of digital observation and surveillance, which will be available to the British intelligence services, the police, and a host of government agencies. In this programme, David Aaronovitch explores the specifics of this new law, including the new safeguards which it puts in place, including the new demand for warrants for government 'equipment interference' (or hacking) must now be signed off by a senior judge. He also discusses the new legal requirement for Internet Service Providers to store data about our internet browsing habits and the power for government authorities to demand access to this information. Does the new law mean we are safer? Better safeguarded against surveillance abuses? Susceptible to more government scrutiny? Or all three of these things? The story of the intelligence source who lied about Iraq's weapons of mass destruction. A former radical jihadi changed his mind and is now speaking out against extremism. How have British Special Forces developed and what are they doing in Syria and Libya now?